Vinayak Chaturthi 2018: A feast which is often called naivedyam is offered to appease Lord Ganesh. Lord Ganesh, the God of wisdom is portrayed to be very passionate about food. Ghee when consumed in small quantities is beneficial for your health. 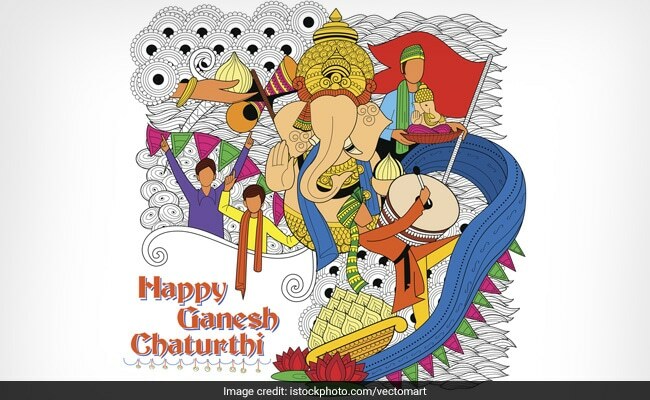 Ganesh Chaturthi or Vinayak Chaturthi is one of the most auspicious Indian festivals celebrated all over India, especially Mumbai. Ganesh Chaturthi begins today. Huge Ganesh idols are brought home along with the traditional chanting of holy prayers, which makes the festive atmosphere all the more delightful and joyous. A feast which is often called naivedyam is offered to appease Lord Ganesha, the God of wisdom who is portrayed to be passionate about food. Modak is believed to be his favourite food amongst all. Naivedyam is also distributed amongst the devotees as prasad. This Ganesh Chaturthi prepare a naivedyam which is healthy yet tasty so that you can relish it without compromising your health. 1. 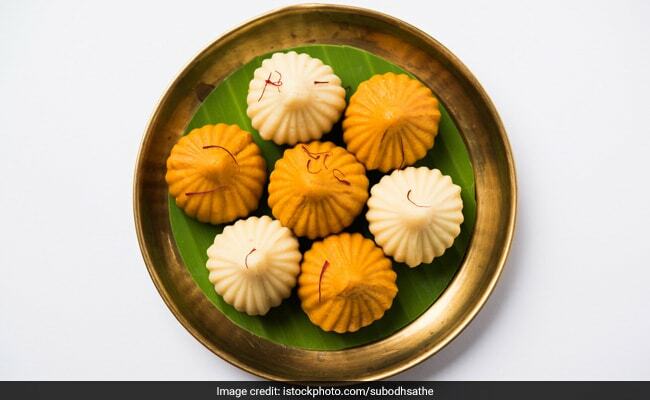 Modak: This Ganesh Chaturthi do not compromise on your health and give the traditional modak a healthy twist. These could be made with oats, fruit fillings, nuts, sweet vegetables etc. 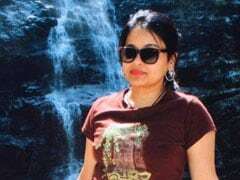 You can even roast the modak instead of frying it. The steamed rice modaks filled with coconut and jaggery are not only scrumptious but also healthy. 2. 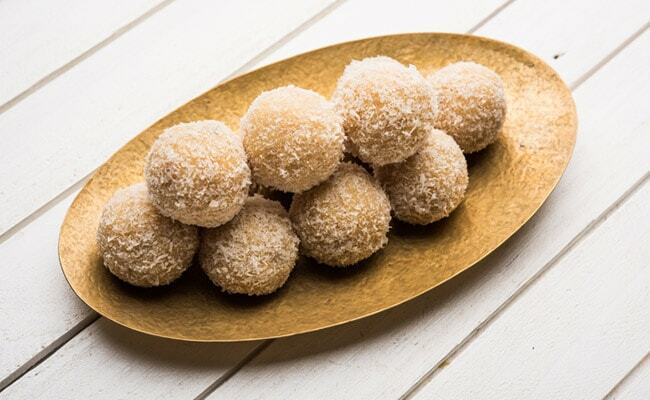 Coconut ladoos: Coconut ladoos form an important part of the naivedyam thali. Coconut is grated and mixed with sugar to form round balls or ladoos. You can replace the classic white sugar with jaggery sugar to make it sweet and healthy at the same time. You can also add two dollops of ghee while making these ladoos to ensure that they are soft. Also, ghee when consumed in small quantities is beneficial for your health. 3. Baked Samosa: Ditch the deep-fried samosas and instead go for baked samosas this Ganesh Chaturthi. 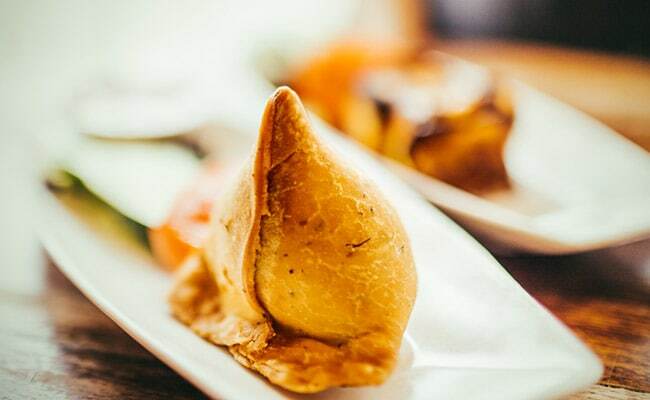 You can make these samosas even healthier by substituting potato with other vegetables like peas, beans, carrot, sweet potatoes and broccoli. You can even add some cottage cheese to make it delicious yet healthy. Cottage cheese is rich in proteins, vitamins and minerals which are the essential nutrients for good health. 4. 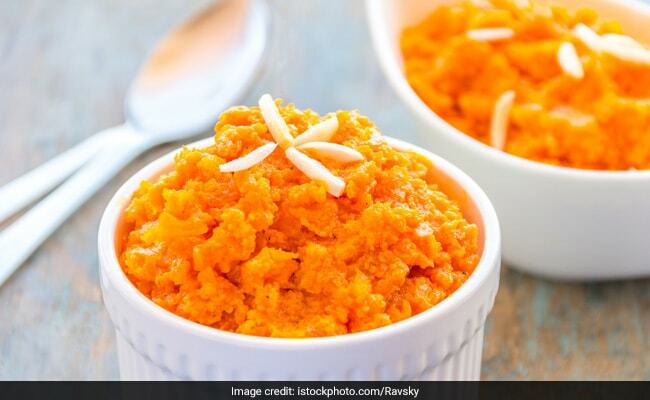 Moong Dal Halwa: Lentils are a rich source of protein and having it every day can fulfill your daily protein requirements. Moong dal ka halwa is a dessert which is made by moong dal, sugar and dry fruits. You can even add some healthy seeds like chia and flax for added benefits. To minimize your calorie intake, you can use refined sugar. Sugar often causes tooth decay and weight gain and is not advisable for diabetic patients. So, use the alternative to white sugar and eat this dish guilt free. 5. 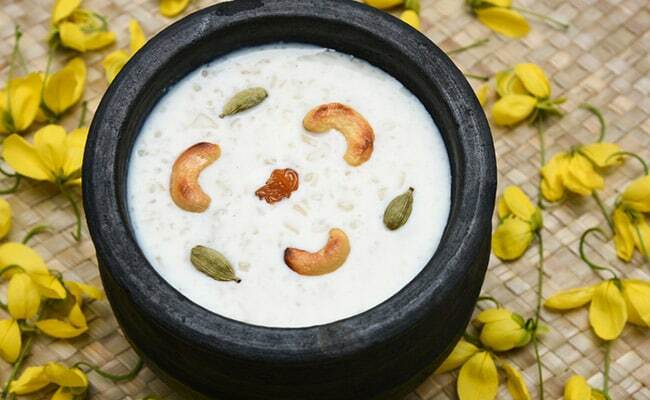 Sabudana Kheer: This is probably one of the most popular dishes served on festivals and fasting days. Sabudana is rich in carbohydrates and therefore keeps you energetic all day long. It is low in calories and can be prepared with jaggery sugar as well. You can even use plant milk like soya milk or almond milk rather than the normal milk for added benefits. Hope you enjoy these and wish you a happy healthy Ganesh Chaturthi!